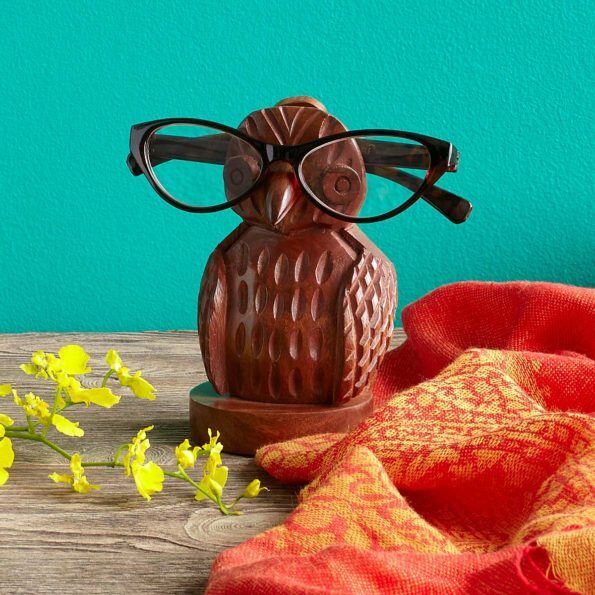 This night owl is one helpful owl statue which helps in keeping eye your glasses. You can keep it within your reach besides your bed, besides your table or on your office desk. So don’t go anywhere, just buy this amazing Owl Eyeglasses Holder.